Love your lamb? You need these Thermomix Lamb Recipes! We make choosing Thermomix lamb recipes easy in this episode of the podcast by featuring three yummy options that make great use out of the various functions of your Thermomix. Looking for more great options? We will point you in the right direction! Triple batch of Grain Free Pizza Bases (done as a double and a single) which we cooked on the BBQ – delicious! The pulled pork from The Budget Issue – YUM! 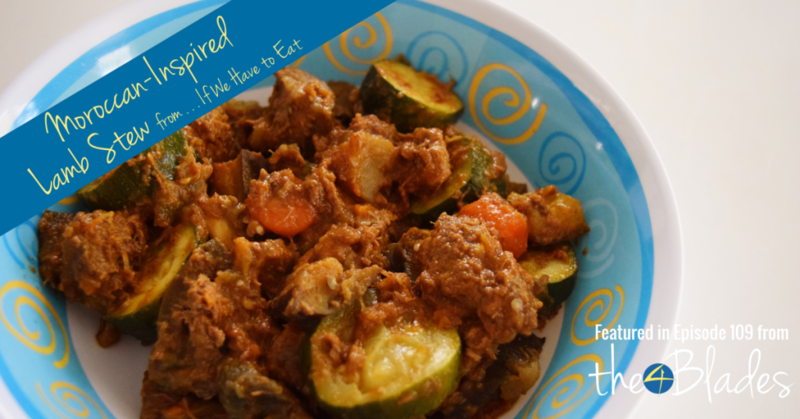 We were on the lookout for a yummy lamb stew that didn’t use honey or dates… and found this winner dinner! It uses delicious spices and is packed with veggies. It cleverly uses the Varoma to cook the vegetables, allowing it to have a larger overall volume, making it great for bigger families. A couple of quick recommendations for this recipe: it was a wee bit salty for us so next time we will only put 20-30g of the vegetable stock concentrate. We will also cut the veggies in slightly smaller pieces, and use only about 300g of eggplant. Don’t like eggplant? Try adding pieces of capsicum at the end! 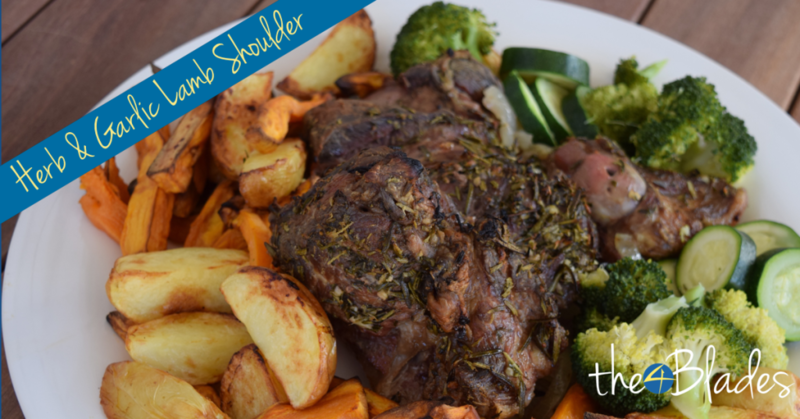 This is one of the most DELICIOUS Thermomix lamb recipes that you will come across. It has been featured in The Steaming Issue Vol II of The 4 Blades Magazine. We have tested and retested so this is a great option for creating a yummy Sunday roast, especially if you haven’t made a roast before as it’s so easy. We have also included instructions for you to make roasted and steamed vegetables so that it will suit larger families. Steak in the Thermomix? No way! Well, we experimented with it, and came up with a good result! We think that this could be one of your new favourite Thermomix lamb recipes. 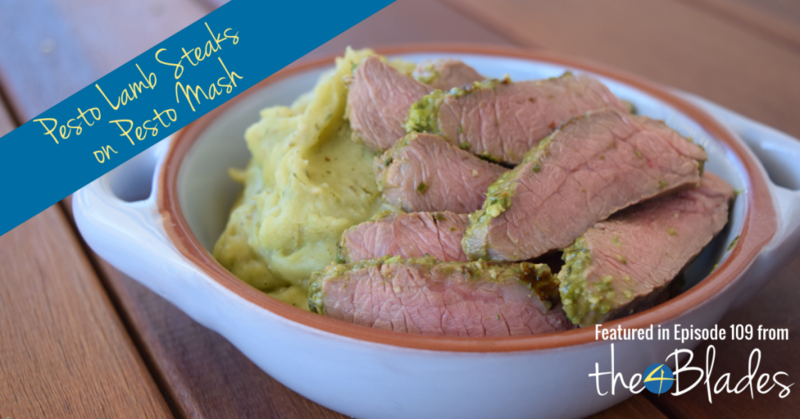 Please share your favourite Lamb Thermomix recipes, leave us a note in the comments below!